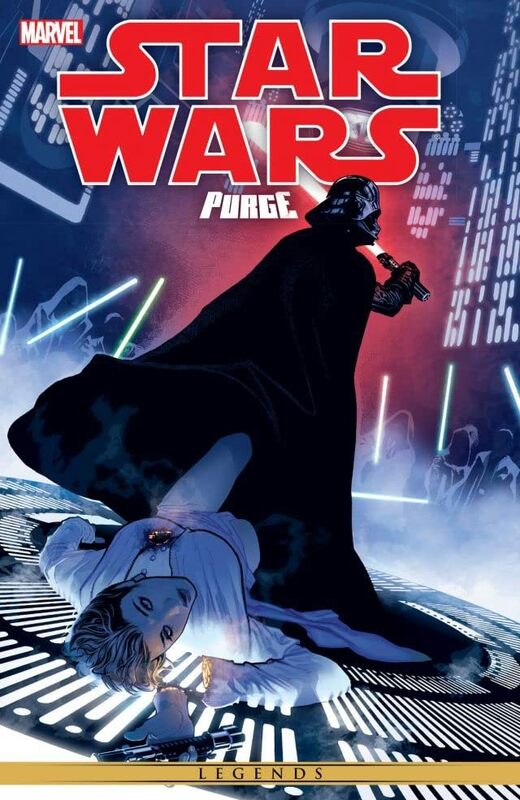 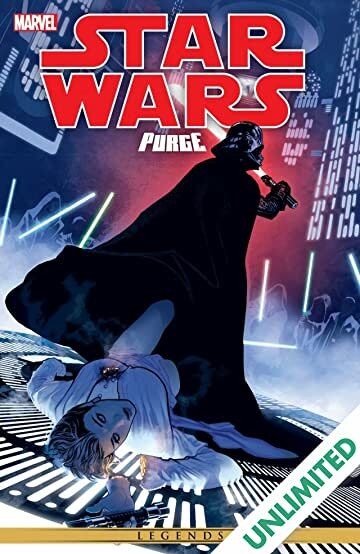 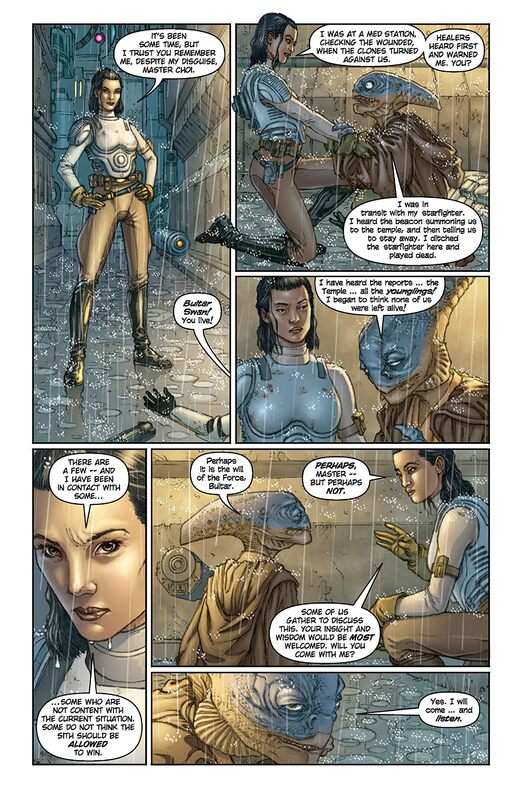 Collects Star Wars: Purge #1, Star Wars: Purge - Seconds To Die #1, Star Wars: Purge - The Hidden Blade #1, Star Wars: Purge - The Tyrant's Fist #1-2. 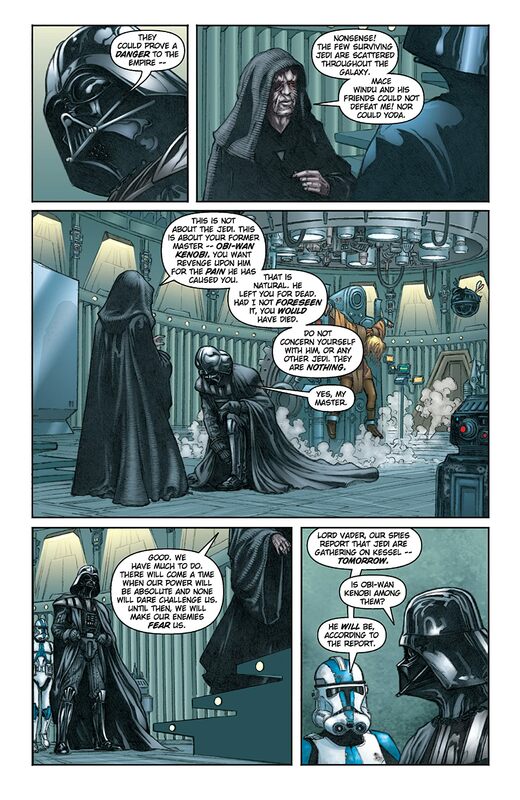 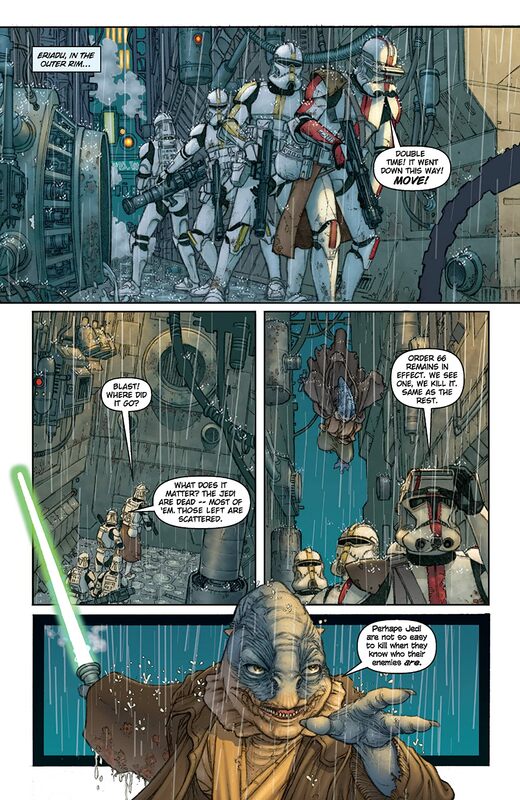 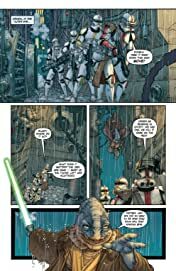 Darth Vader brings death to the Jedi who survived Order 66. 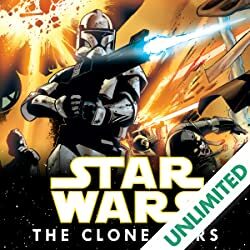 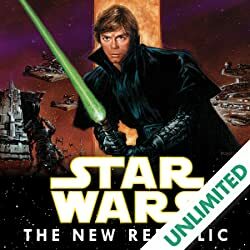 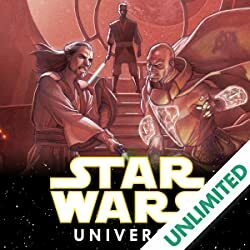 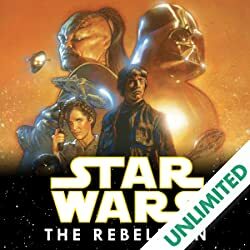 His legend grows as he roots out Jedi, crushing their lives, their hopes, and all memory of their kind from the civilizations that now bow to the Galactic Empire.